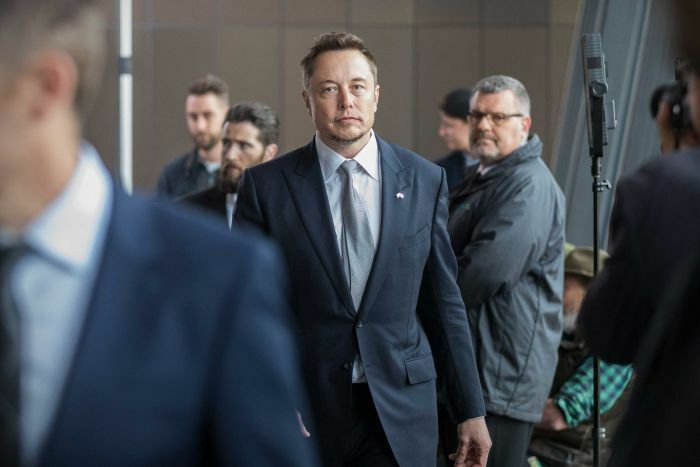 The South Australian government continues to lead Australian states on the way towards 100% renewable energy, announcing they will build the world's largest lithium ion battery storage facility using Tesla batteries (with Elon Musk promising the storage will be free if not delivered within 100 days) - Tesla to supply world's biggest battery for SA, but what is it and how will it work?. 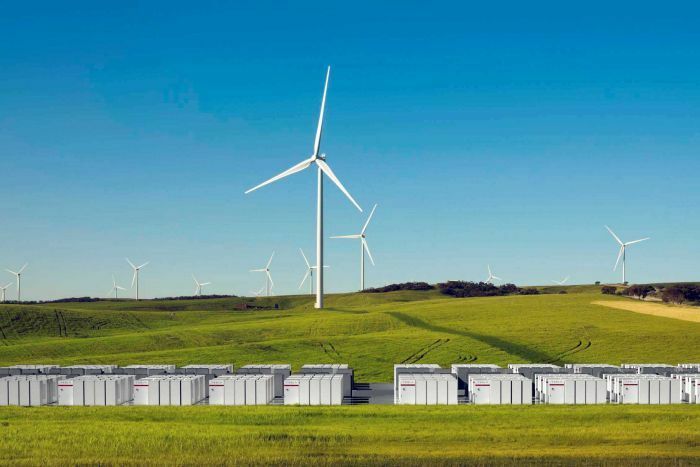 An array of lithium ion batteries will be connected to the Hornsdale wind farm, which is currently under construction in SA. It will look like a field of boxes, each housing Tesla commercial-scale Powerpack batteries. The array will be capable of an output of 100 megawatts (MW) of power at a time and the huge battery will be able to store 129 megawatt hours (MWh) of energy so, if used at full capacity, it would be able to provide its maximum output for more than an hour.